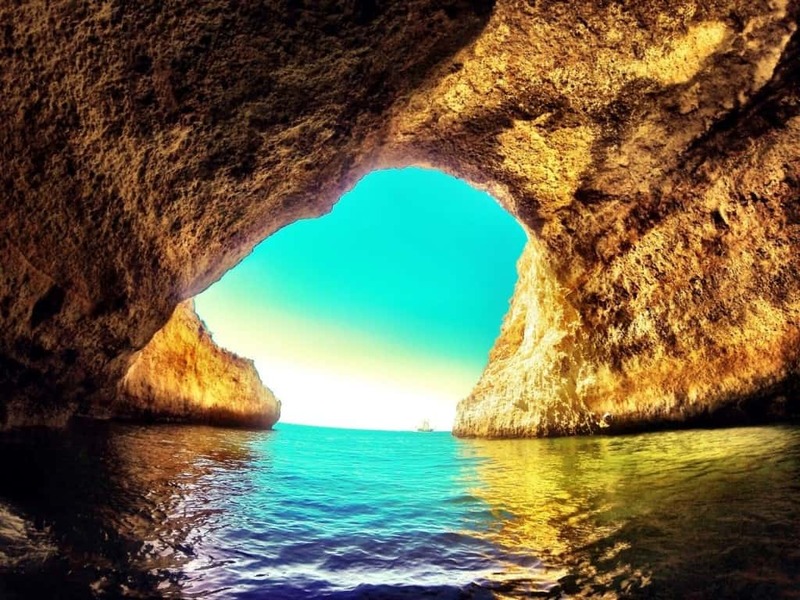 This beautiful set of sea caves is a part of Portugal’s southern coast in the Algarve region. This is definitely the most iconic cave in this area and runs all the way across the 150 kilometer long coastline. 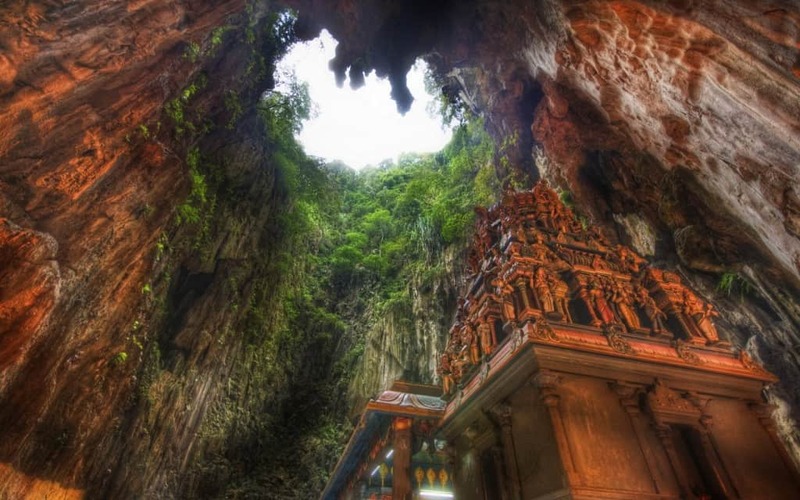 It is one of the most picturesque caves in the world and is a must-visit destination. 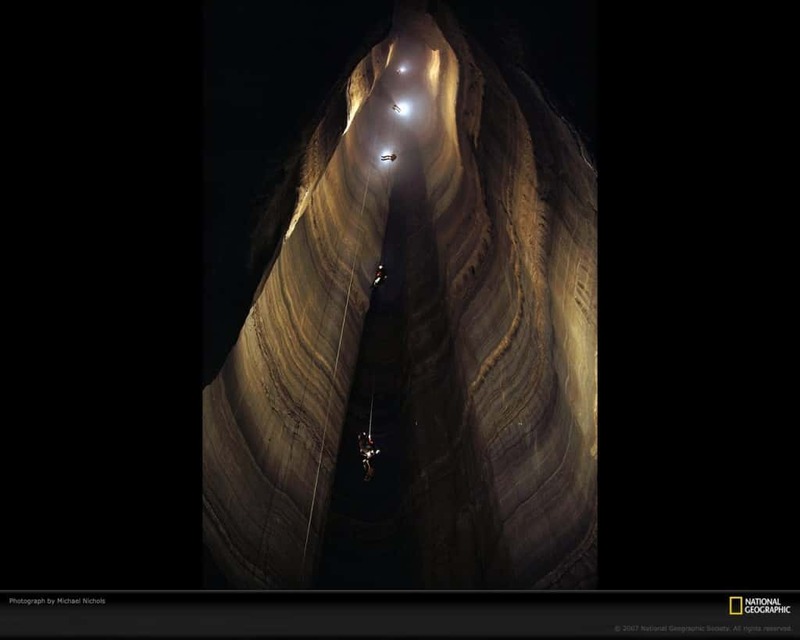 This is the oldest cave system on this list and dates back to 180 million years. It was discovered more than a 1,000 years ago and is found in the northwest region of the city of Guilin. 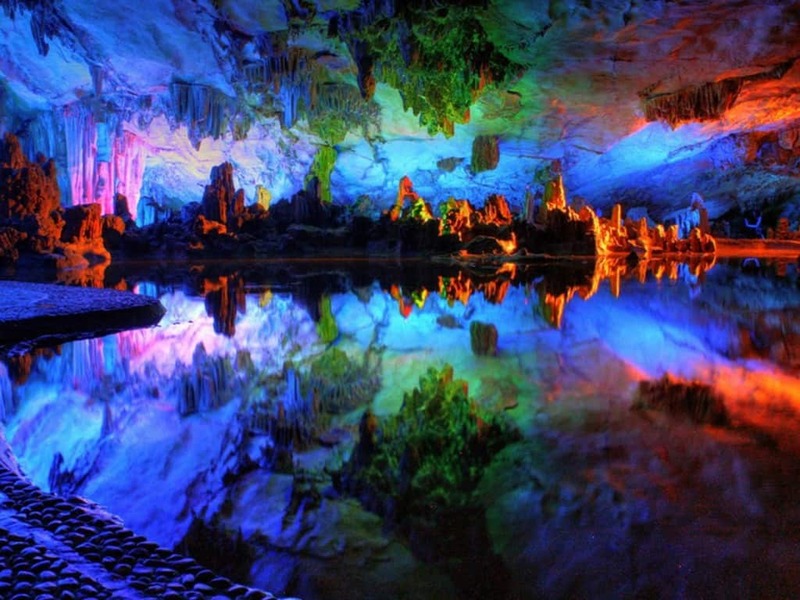 It is a bright and colorful cave that reflects natural elements to create one of the most unique and stunning sights known to man. 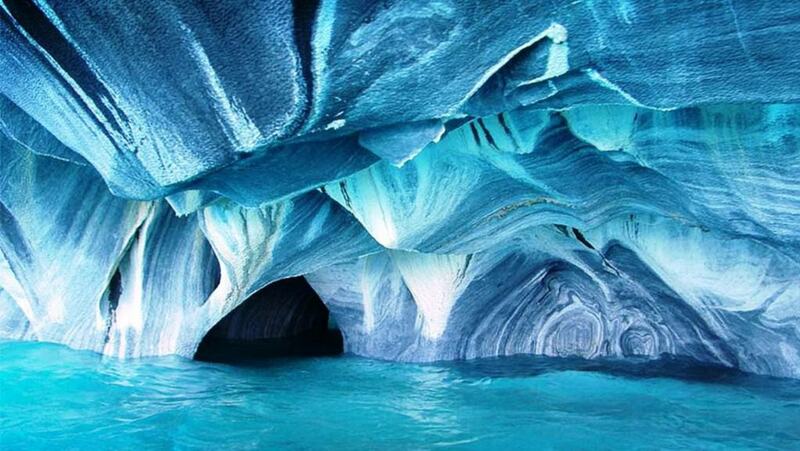 The Marble caves are an absolutely stunning system of caves located on Lake General Carrera. The cave is colored in shades of blue and gray and has a serene body of turquoise water running through it. The caves are said to be formed over 6,000 years ago, and you can explore a vast majority of the system using a small boat or kayak. Son Doong has been credited with being the largest cave in the world and is said to have been created almost 5 million years ago. The cave is located in Quang Binh province of Vietnam and was crafted by a large river running through it. It is 200 meters high, 150 meters wide and 5 kilometers long, making the journey through this cave absolutely spectacular. Visitors need to enter the cave using a narrow 80 meter descent with the help of ropes and harnesses. 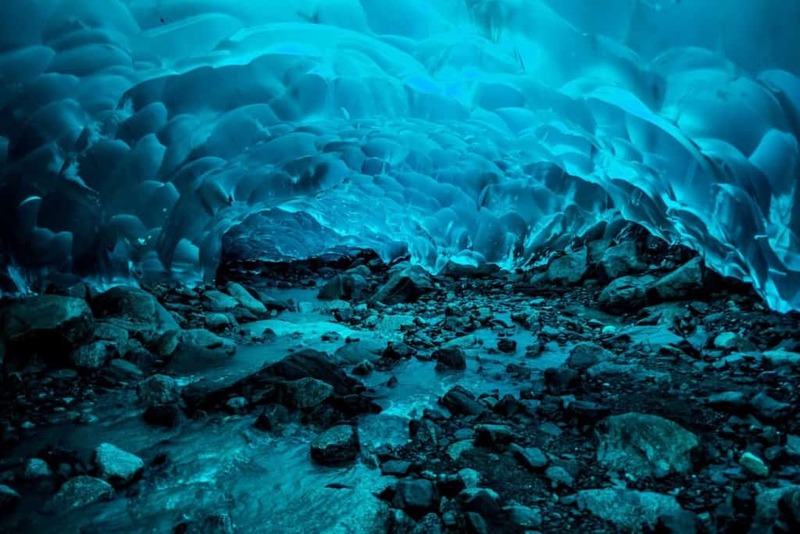 The Mendenhall Ice Caves is unique for a very specific reason. It is one of the few places in the world where one can experience all the stages of the water cycle at once. 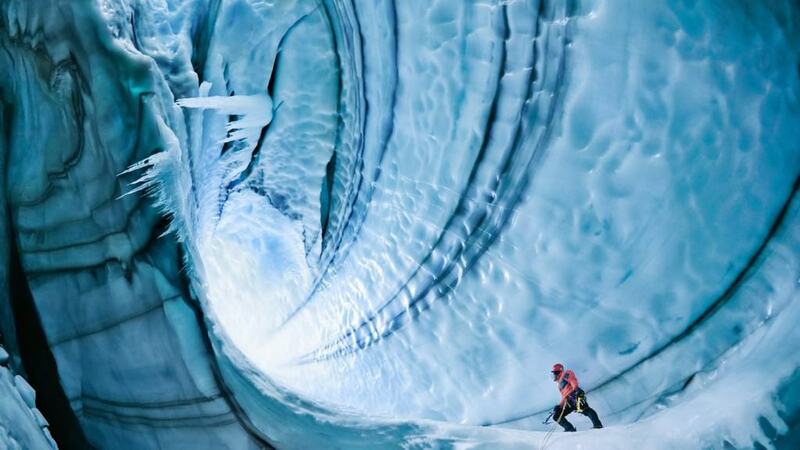 The caves are located in the Mendenhall Glacier which is 12 miles long and are only accessible by kayak or simply scaling the ice. 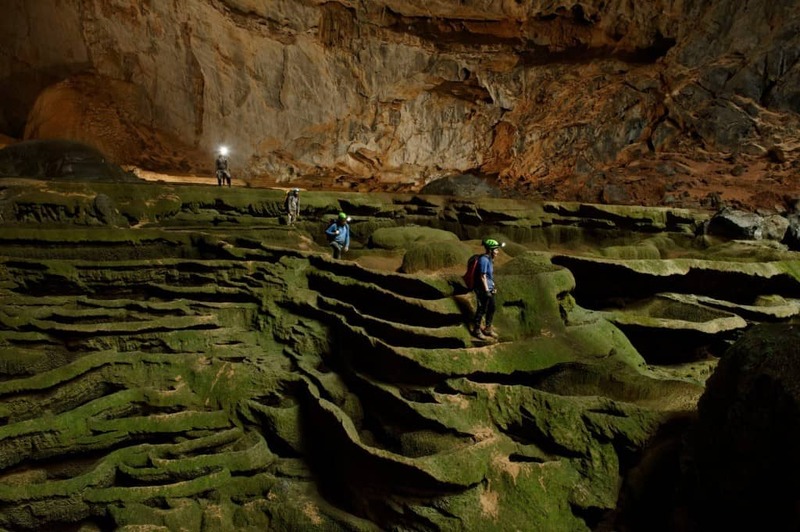 Tham Lod is one of Thailand’s most famous cave systems, and is easily accessible around the year. It is known for the stunning stalactite formations that run through the breadth of the cave, which is 1.5 kilometers long. The Lang river flows through most of the caves, so it is quite relaxing to float through the system on bamboo rafts. This cave system is actually located through a limestone hill, making it extremely unique. Inside the hill are the temples of Gombak Selangor which is a popular Hindu shrine. Visiting this cave system makes for a beautiful natural and spiritual experience. 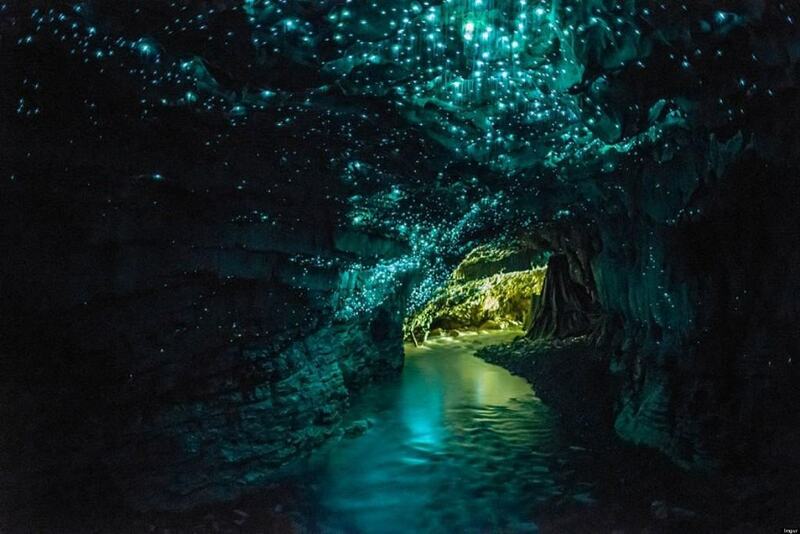 If you ever wanted to experience bioluminescence in all its glory, the Waitomo Glow worm caves in New Zealand are the perfect destination. 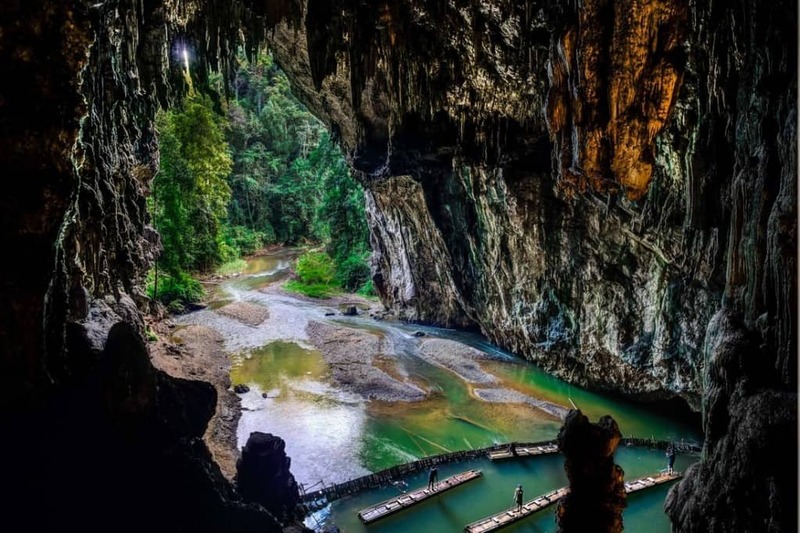 While traveling through this intricate cave system that is cut off from a majority of light, you will witness millions of glow worms illuminating the walls of these caves.